Engro Corp has appointed Bond Advertising as its new creative agency following an extensive pitching process. 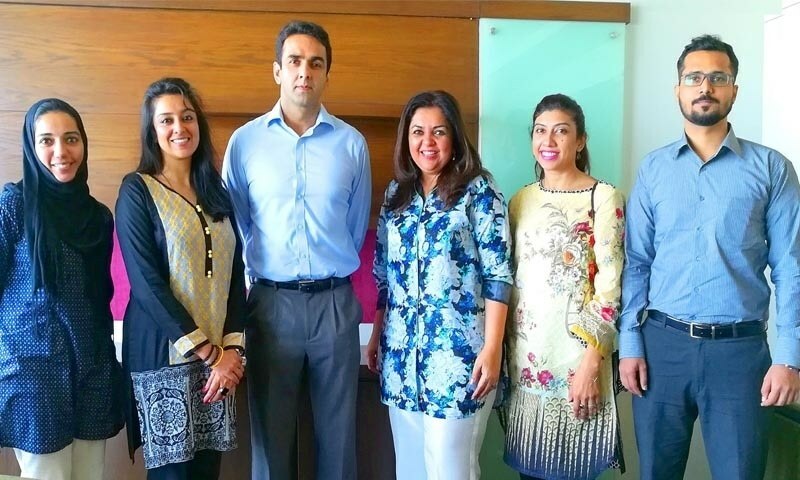 Bond Advertising has been recently designated as Engro Corp’s new creative agency; previously, the account was handled by The D’Hamidi Partnership. 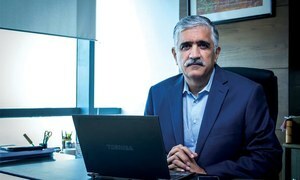 The agency will look after Engro Corp and its subsidiaries including Engro Eximp Agri Products, Engro Polymer & Chemicals, Engro Powergen and Engro Foundation. 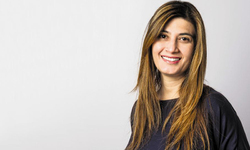 The account will be managed by Reem Ehteram and Shayan Yusuf, Client Services Executive, with Siraj Siddiqui (Executive Director) and Seema Jaffer (CEO) at the helm. 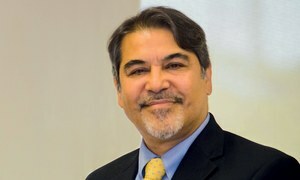 “Bond has expertise in corporate and social change communication built across various sectors including energy, health, and finance, and our expertise will give us an edge while devising a strategy for Engro and executing campaigns,” says Ehteram. The agency plans to roll out a new campaign in the last quarter of 2017.